KC's best party bus. Take your party on wheels. Is there a better way to commemorate a special occasion than to share an experience with family, friends, or coworkers drinking & learning while enjoying a brewery, winery, or distillery tour? We can do each or mix & match while even including food to tailor any tour to make it work perfectly for you and your needs. The sky is the limit to what kind of party on wheels we can plan with you! Looking for a tour from 8 to 80 people? 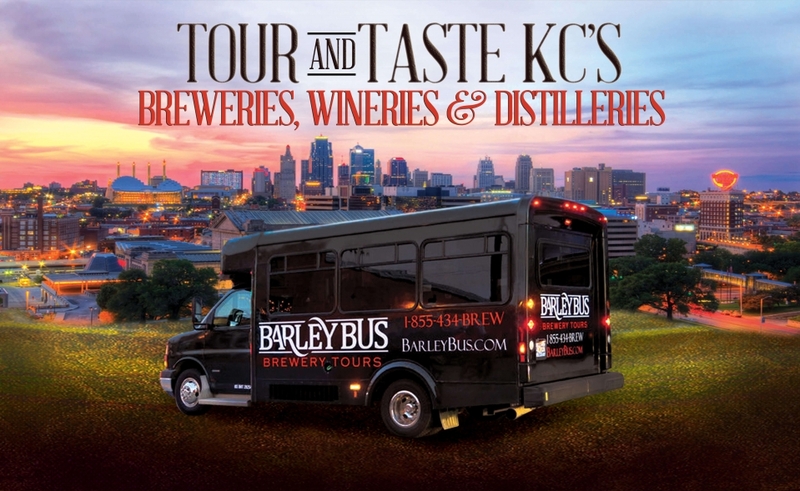 Looking for a brewery tour, winery tour, or distillery tour? Some or all? We have it for you! We are your one stop shop for: Company outings, Bachelor or Bachelorette Parties, Birthday Parties, Anniversaries and more. Drink & be merry and leave the rest to us!